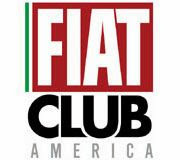 Fiat sold a total of 2,754 cars in July, 210 cars more than the previous month, but lower than the 3,196 cars sold in July 2015. 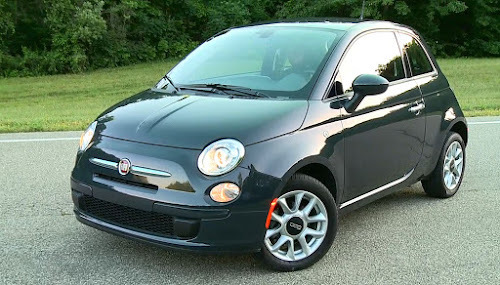 So far this year, the total of Fiats sold in the US comes in at 19,346, down 16 percent over last year's total of 23,118 for the same period. 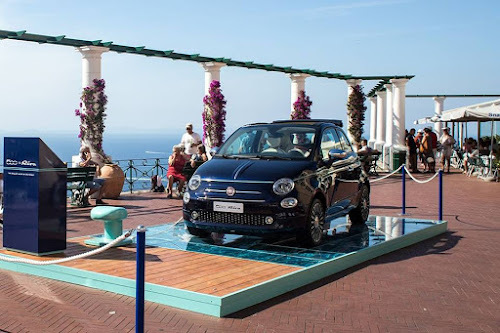 Sales of the Fiat 500X were up slightly in July compared to last year. 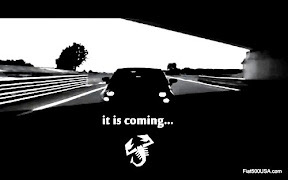 Fiat Studios began receiving their initial shipments of the new 124 Spiders and recorded 480 sales of the new roadster. 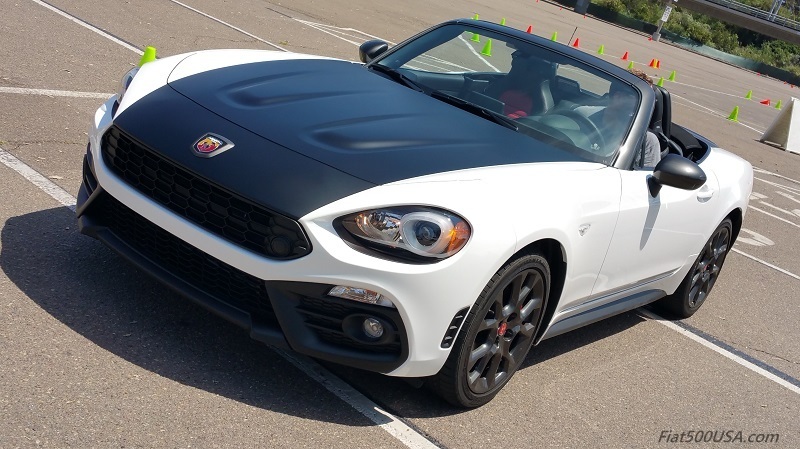 Inventory levels of the classy 124 Spider will be increasing during the summer, culminating with the arrival of the hi-performance Abarth model towards the end of the season. 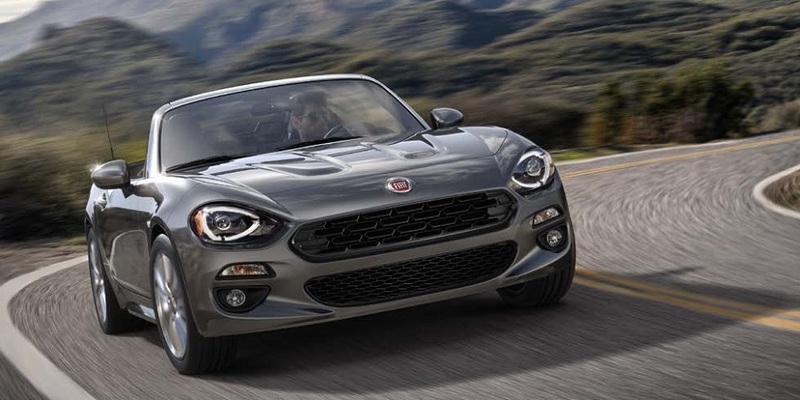 Fiat is holding a huge Summer Clearance Event this month. 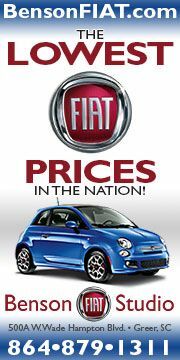 With offers up to $1,000s off of various models, low APRs and great lease deals, now is the time to get to your Fiat Studio and buy a car. Even the Spider has an introductory offer, so don't miss it. 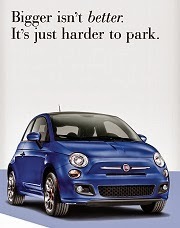 July 4th marked the 59th anniversary of the debut of the Fiat 500 in 1957. This year the annual party was held on the island of Capri to highlight the new, limited production 500 Riva model. Fiat teamed up with Riva, the famous Italian maker of luxury yachts, to create the special edition 500 Riva. Last month we talked about driving the new Fiat 124 Spider and its cousin, the Spider Abarth. The new Spider is the modern-day interpretation of the classic 124 Sport Spider introduced to the world 50 years ago. The links below tell you everything you want to know about the Spider, plus make sure you visit the Spider forum, where you will find a lot of interesting discussions. 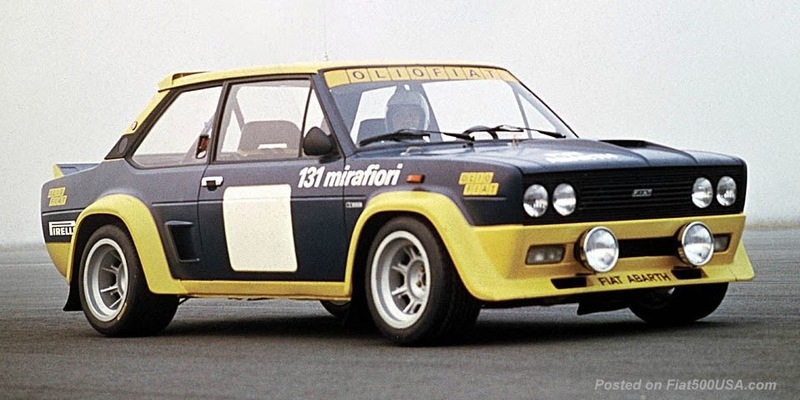 July also was the month the Fiat Club America held its annual convention called the Fiat FreakOut. This year, the Fiat FreakOut was held near Fiat Chrysler Automobile headquarters in Auburn Hills, Michigan and was a great success. 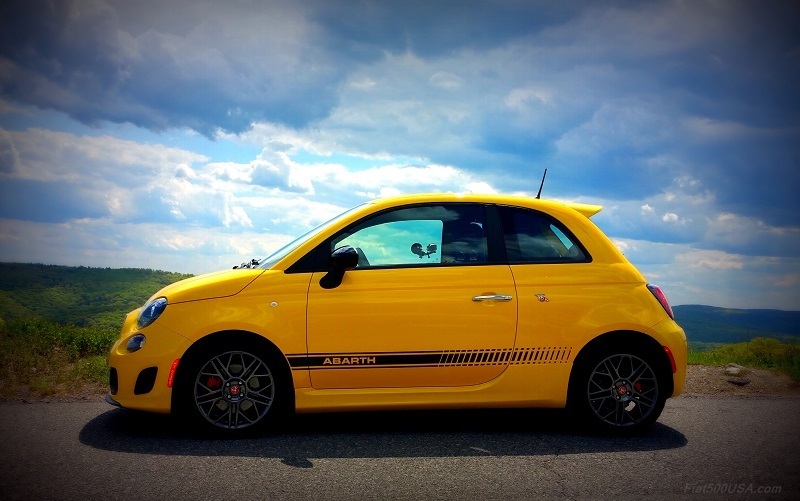 Fiat enthusiasts from all over the country made their way to the venue. Here is a look at our trip.